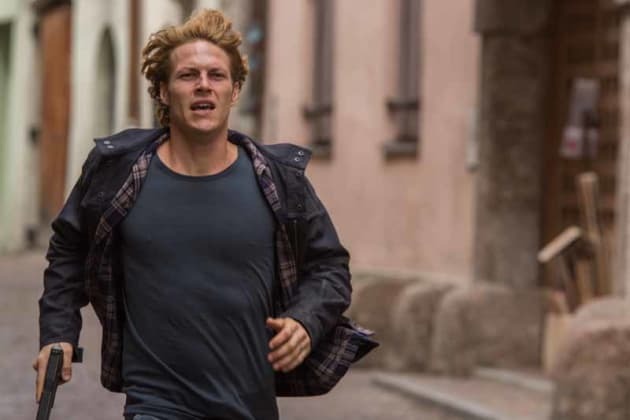 Point Break is getting the remake treatment starring Luke Bracey as Johnny Utah and Edgar Ramirez as Bodhi, the high-flying criminal. Warner Bros. and Alcon Entertainment have released the first poster and photos of the action thrill ride that is set to invade theaters this Christmas. Click through and discover what the new Point Break looks like. 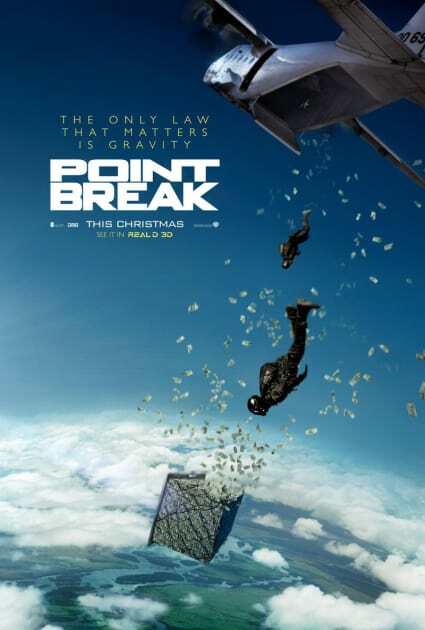 We have to admit, this first poster for the Point Break remake is pretty darn cool. Luke Bracey steps into Keanu Reeves' shoes as Johnny Utah. If anyone can tackle the role originated by Patrick Swayze, it's Edgar Ramirez.